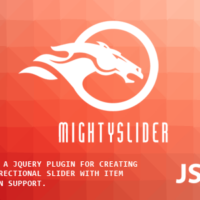 Great work on this plugin! It’s quite fantastic! It’s definitely the best gallery plugin I’ve used for WordPress. 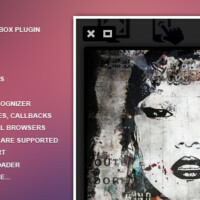 I bought iLightBox for wordpress, I love the plugin, it is truly well done. I’ve bought 6 gallery plugins and this is the first one that manages loading images smoothly on slow connections. One of the best plugins I’ve come across! I actually got it for the social sharing… and discovered it can do more than I imagined! Still playing around but it works like a charm with my theme.